Home » White Plastic Jars - 1oz. 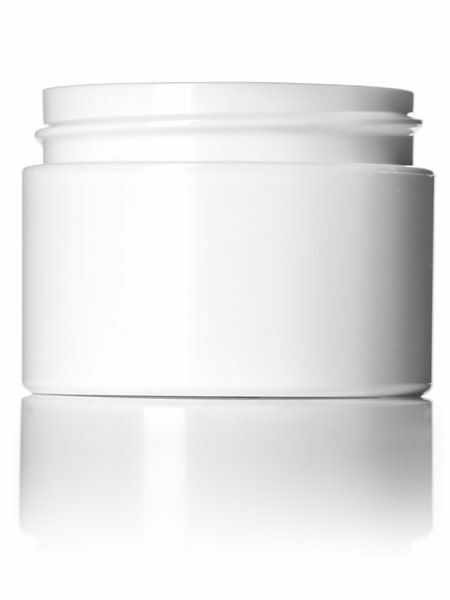 White Plastic Jars - 1oz. Store your handmade salves and balms in these handy containers. 1 oz White Plastic Jars.